KARACHI: “People say that I’m so controversial but I think the most controversial thing I’ve ever done is sticking around,” Madonna said at the Billboard Awards in 2016. 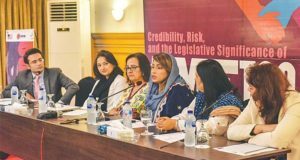 In Pakistan, it takes but a cigarette, an item number or a relatively short dress for women in the entertainment industry to have all of their achievements discredited. 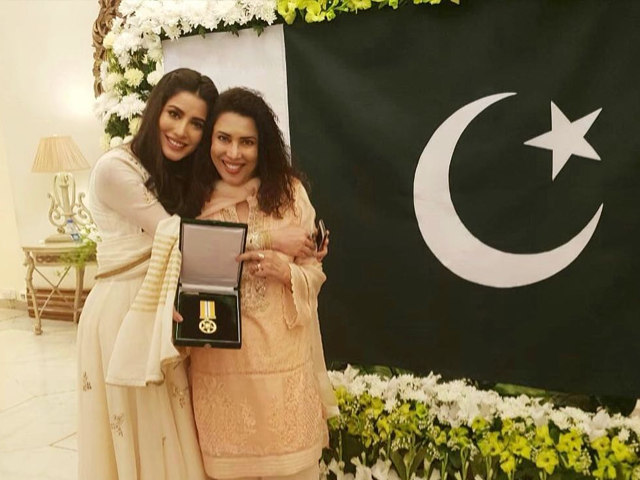 Such was the case when Mehwish Hayat announced that she was being conferred with a Tamgha-e-Imtiaz last week. What followed was an excess of backlash on social media. Many questioned whether she was deserving of such an esteemed honour or not – which is fine; to each their own. The problem was that most of them reduced all her career achievements to an item number she did once. So here’s my question: is that all Hayat has ever done that really matters? Did she not deliver one but at least two of the biggest hits of Pakistani cinema, namely Jawani Phir Nahi Ani (2015) and Punjab Nahi Jaungi (2017)? Does she not sing, dance and act effortlessly enough that her entire career is being relegated to that one infamous item number? Social media has been repleted with memes, edited pictures and videos making light of Hayat receiving the Tamgha-e-Imtiaz and all her other achievements. Can’t help but agree with what Fifi is saying. Hayat is hardly the first female star of Pakistan to be attacked in such a way. 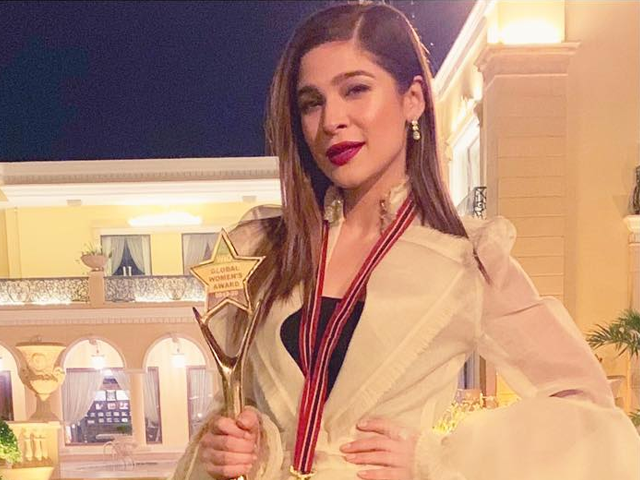 We saw the very same trolling when Ayesha Omar revealed she was being presented the Pride of Pakistan trophy by an international NGO. The model-turned-actor was repeatedly queried on what exactly she has to deserve such an accolade. It doesn’t matter if Ayesha has, and continues to, tirelessly work for over ten years in the showbiz industry because well, she too did an item number. Even everyone’s favourite Mahira Khan isn’t immune to cyber bullying. Remember those pictures of her enjoying a smoke with Bollywood heartthrob Ranbir Kapoor in New York two years ago? Just a couple of cigarettes and a short white dress were enough to threaten the collective ghairat of Pakistan and make us all forget of everything else she has done so far. The normally badass Saba Qamar has lived through it too. No doubt, she is a fine actor. 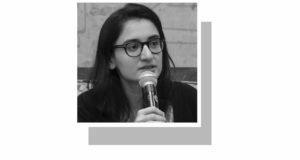 A massive Bollywood hit and multiple TV serials here in Pakistan were also not enough to spare her from being trolled over a somewhat ‘transparent’ shirt. Oddly enough, even when a female celebrity tries to use her celebrity status for the greater good, us Pakistanis are not happy. 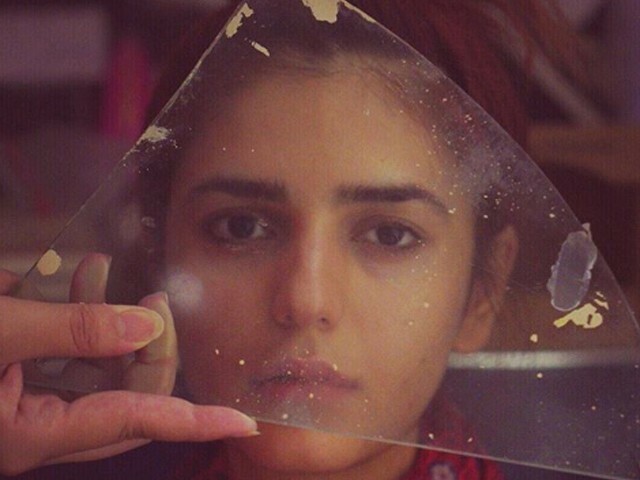 Take the example of Momina Mustehsan: the singer is one of the handful of local stars to come clean about their personal experiences with mental health issues. And yet, no one took it seriously. “Why would you have depression when you’re so pretty?” was probably the most oft-repeated comment on her Instagram space. What the connection here is, only God knows… Good for Momina, she takes it all in her stride and laughs it off, as she should. All of these ladies are huge deals in their own rights and no one can deny that. Yet, somehow, we cannot seem to help but ridicule them. Are we so insecure about women who are making it big? It’s high time we stop that.